It was with these thoughts that “Global Wellness Day” was born, and introduced six years ago. 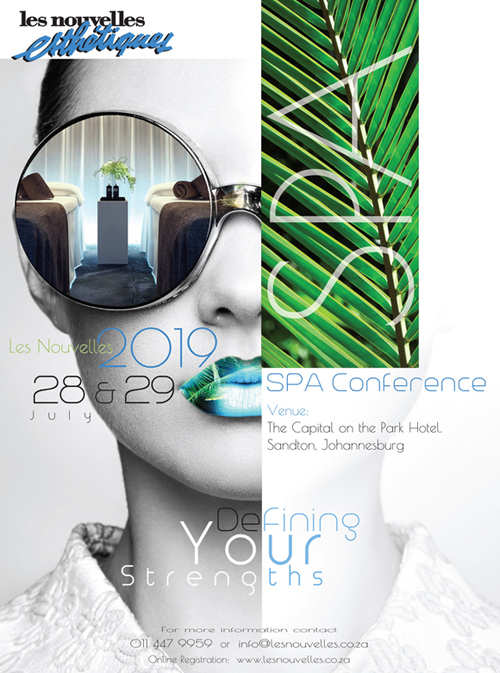 So sign your spa or salon for “Global Wellness Day”, and be a part of the movement started for a better life, and shared by 83 countries, including South Africa. Create an awareness in your spa / salon on the 10 June 2017 of Global Wellness Day. 2. 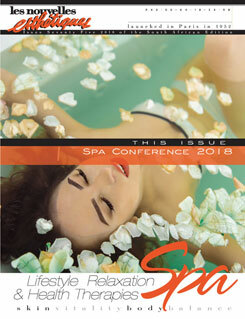 Place Promotional Material Order before 10 May: All marketing material: GWD buttons, balloons, T-Shirts, Posters, Paddles etc are available from the Spa Association, so making the event simple and easy. Post photos of your event on the respective social media platforms using the #Global WellnessDay, so showing South Africa as a valued contributor to this Global Initiative. So sign your spa or salon for “Global Wellness Day”, and be a part of the movement started for a better life, and shared by 83 countries and including South Africa.